Today, Toshiba America Business Solutions announces the appointment of document solutions and printing industry veteran, Joseph Contreras to vice president of product and solutions marketing. The newly-appointed executive is tasked with creating growth strategies for the company’s portfolio of e-STUDIO™ multifunction products, network document solutions and Ellumina™ digital signage line. 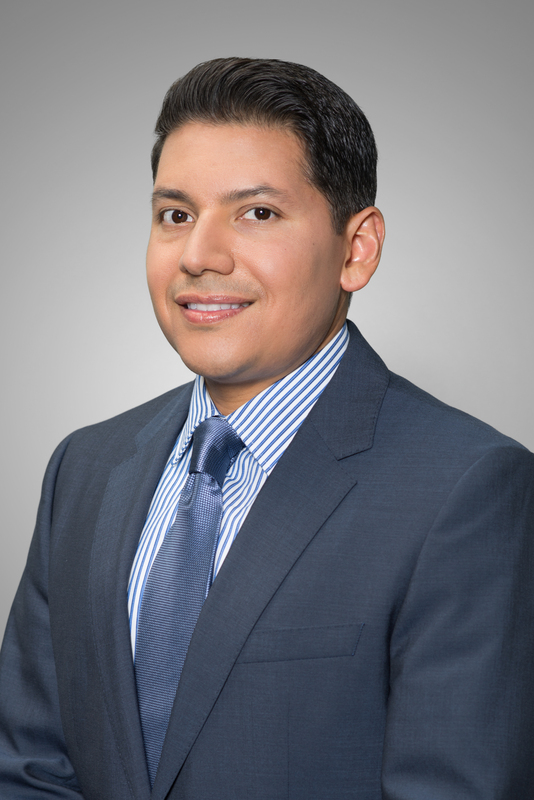 Contreras will also play an expanded role in global business development, revenue growth and leadership for the company’s digital signage offerings for the Toshiba America Business Solutions and Toshiba Global Commerce Solutions business units. Contreras served as director of product marketing prior to accepting his current position. He was responsible for the introduction of Toshiba industry-recognized e-STUDIO multifunction products, shaping the company’s solutions portfolio and the development of numerous strategic marketing partnerships. "Joseph has played an integral role in the marketing success of our comprehensive line of hardware and software offerings for more than 15 years," said Scott Maccabe, president and chief executive officer of Toshiba America Business Solutions and Toshiba Global Commerce Solutions. "Throughout that time, he has been one of the constants behind our success." Contreras’ tenure at the Irvine, Calif. company began in 2000. Prior to joining Toshiba, Contreras was responsible for all marketing activities at SMC Networks including the company’s networking hardware solutions, wireless networking and broadband products. He holds a bachelor’s degree in business from Texas A&M University.